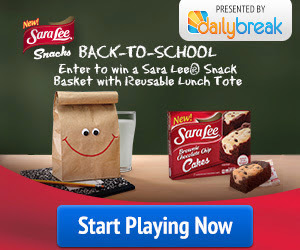 Enter the Sara Lee Back to School Sweepstakes for the chance to win a Sara Lee snack basket and reusable lunch tote! This sweepstakes ends September 18th, so get your entries in today! 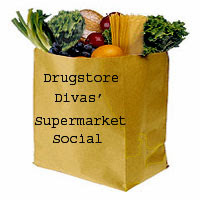 Top Coupons Available for Printing!